80 Lukie Points will be rewarded to you when you buy this. 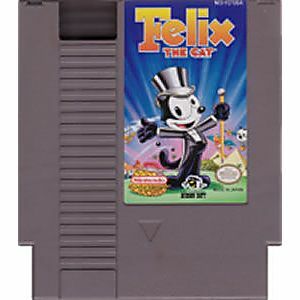 Felix the Cat original NES Nintendo Game cartridge only - Cleaned Tested and Guaranteed to Work! I just got this game recently. Even though I didn't get it from Lukie I do use Lukie for the majority of my US games due to them being so trustworthy! This game is one of the funnest games I have played in a long time. You can't put it down! 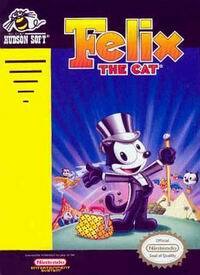 It is a great platformer with good controls and great gameplay and replay value. I highly recommend this to everyone who is a gamer! 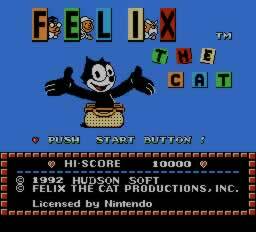 Released in 1992, this side-scroller has a lot of cool features!! 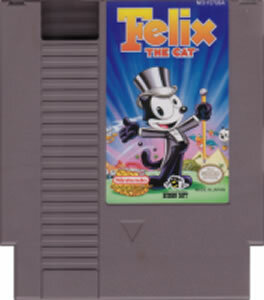 On land, Felix can upgrade to a magician, drive a car or a tank. 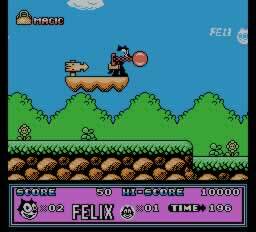 In flight-based levels, Felix can fly an airplane, fly/float on a hot air balloon or an umbrella. In water levels, he can use a canoe and ride a dolphin. When he swims, he can use a snorkel, ride a sea turtle and drive a submarine! How many games can brag they have those features? !